Are you ready to learn from top women from The Netherlands and abroad who make a difference in their field? 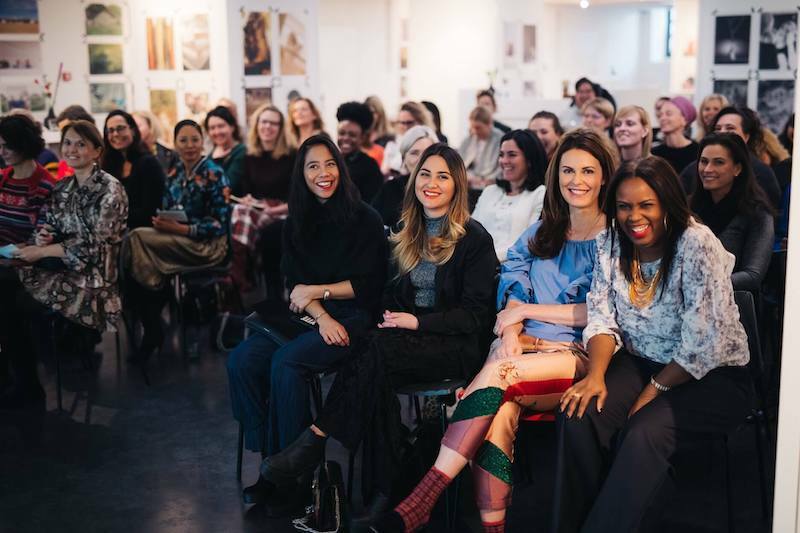 About topics such as personal branding, female leadership, core qualities, fearless ambition and making yourself visible? Join us at the International Women’s Day Summit in Amsterdam on Wednesday the 6th of March. 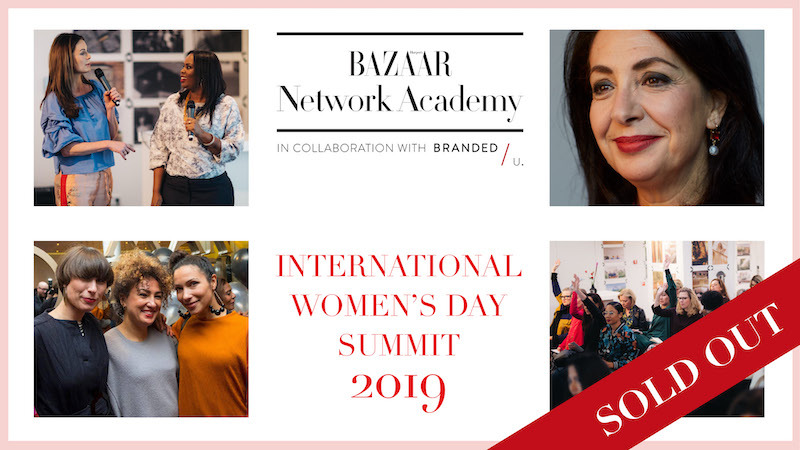 An exciting, inspiring day full of interviews, talks, panel discussions and meetings, organized by Harper’s Bazaar Network Academy in collaboration with BrandedU. It is going to be an inspiring day, full of new connections, ideas and insights. And there is something special we’ve organized for you. We have partnered with Disney who will be hosting a special screening of their new film Captain Marvel. Yes, a film about female empowerment and with a female superhero! The film stars Brie Larson and Samuel L. Jackson. The film screening will take place immediately after our International Women’s Day Summit right next door at De Filmhallen in Amsterdam. If you buy a ticket to the summit you will also receive an invitation to this free special screening of the film! The Disney program will be from 19.00-21.45 hours. So join us for this incredible day full of female role-models and new sisters for you to meet!